Such thrilled news today: After winning the Agatha Award and being named a finalist for the Anthony, On the Road with Del & Louise has now been named a finalist for the Macavity Award as well! 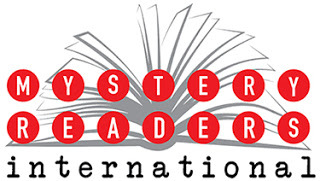 Thanks so much to Janet Rudolph, to Mystery Readers International, and to Mystery Readers Journal for hosting the awards and for all the support. Here’s the complete list of finalists (linked and below)—and congrats to everyone, particularly so many of my friends throughout the categories here!